2014 June 03: Discover the World One Continent at a Time: An exciting New Book Series for Young Explorers! Ages 9-12! Travels With Gannon & Wyatt Discover the World One Continent at a Time: An exciting New Book Series for Young Explorers! Ages 9-12! Every once in awhile I receive a product or in this case, a book series that really impresses me to the point that I want to feature them more than just once! This is the case with TRAVELS WITH GANNON & WYATT. My son is 10 and we are always on the look-out for books and when I heard about this series I knew I had to review a book. I was thrilled to receive the series. 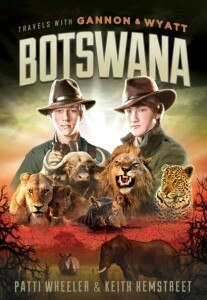 My son and I just finished TRAVELS WITH GANNON & WYATT: BOTSWANA by Patti Wheeler and Keith Hemstreet. What is really cool (in the words of a 10 year old) is that the series is inspired by the real-life expeditions of twin brothers Gannon and Wyatt and their explorer parents. The adventures are so believable that I was amazed that it is fiction. I just hope that my homeschooling son does not want us to whisk away on our own adventures! This book is full of excitement and adventure and I love the way it is done in a journal format of both the brothers narrating the story. We couldn’t wait to find out how it all ended! Perfect for Young Indiana Jones fans, this book made its debut last June and is the debut title in an epic middle-grade series full of exotic settings, high-stakes adventure, and the wonder of nature. Told in the style of the diaries of famous explorers like Lewis and Clark, Dr. David Livingstone and Captain James Cook, the series is full of photos, maps, and fascinating facts. In this book, Gannon and Wyatt encounter the beauty and danger of Africa’s wilderness. They are captivated by elephants, rhinos, cape buffalo, and leopards, but saving a wounded lioness and her cubs from poachers brings to light the real threat to African wildlife: man. My son can’t wait to read the next adventure! Botswana is Gannon and Wyatt’s first stop on a global journey that takes them to the Great Bear Rainforest, Egypt, Greenland, Iceland, Ireland, Tanzania, and the American West in future installments of the series. With each expedition, young readers will discover new things about the world- and their place in it- that will stay with them for years to come. What I really like is that this series is great for homeschooling too. I am already planning to use it in our curriculum next school year. I will also be reviewing the next book in the series this summer so stay tuned! TRAVELS WITH GANNON & WYATT retails for $12.95 (Greenleaf Publishing Group) and is also available on Amazon. Literacy Mission: the authors have a literacy promotion goal of giving away 10,000 books. For every book that is sold, one will be donated to a child. Self Disclosure: I received the book series to facilitate this feature review but any opinions expressed are truthful. This summer, PBS KIDS is offering free resources on-air, on digital platforms and in communities to help kids continue learning all summer long! 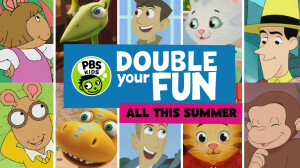 Tune in to PBS KIDS to check out the all-new summer schedule, or connect online at pbskids.org/learn to find fun games and activities! Even more digital resources are listed below. 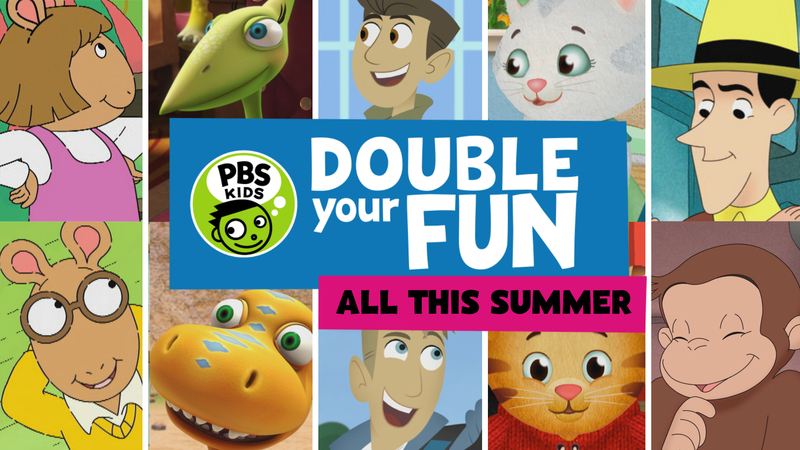 PBS KIDS is also offering a number of community activities in partnership with PBS stations, Pottery Barn Kids, Carson-Dellosa Publishing, LeapFrog Enterprises, Inc. and MeeGenius to keep families learning and exploring throughout the summer months. PBS KIDS Partner Resources: Throughout the summer, parents can download free summer learning materials from Carson-Dellosa at www.summerlearningactivities.com/PBS and from LeapFrog atleapfrog.com. Free Episodes and E-books: Parents can download a free PBS KIDS episode each week atiTunes.com/PBSRaisingReaders. Special episode collections will also be available to download. ThroughAugust 22, the award-winning app MeeGenius will also offer a free read-along audio e-book each week (along with special PBS KIDS product offers) at www.meegenius.com/PBSLearning. Special offers will also be available in the LeapFrog App Center (http://www.leapfrog.com/AppCenter) throughout the summer. PBS member stations: More than 75 PBS stations in communities across the country are partnering with local organizations, including school and library systems, United Way, Head Start, camps, daycare providers and more, to help kids keep learning all summer long. Collectively, PBS member stations estimate they will serve more than half-a-million children and adults through partnerships, local events and educational activities. Carson-Dellosa Publishing: PBS KIDS and Carson-Dellosa Publishing are working together to address summer learning loss in communities across the country through the distribution of more than 100,000 free summer activity books that will be distributed by PBS member stations. Additionally, Carson-Dellosa is donating up to 15,000 books and learning materials for PBS stations to provide to children from low-income homes in their communities. Pottery Barn Kids: Through July 17, PBS KIDS is partnering with Pottery Barn Kids’ Summer Reading Challenge to encourage children to read during the summer months. Live appearances by PBS KIDS characters and activities from PBS KIDS will be featured at select Pottery Barn Kids story time events in communities across the United States and Canada. More information is available atwww.potterybarnkids.com/events. 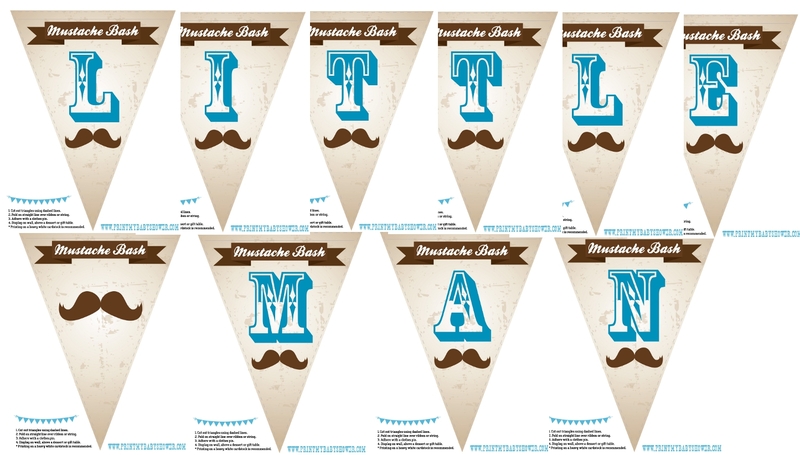 Free Baby Shower Mustache Bash Printable Theme! Perfect for the Mom-to-be having a boy! Are you having a baby boy? Or maybe you are throwing a baby shower? 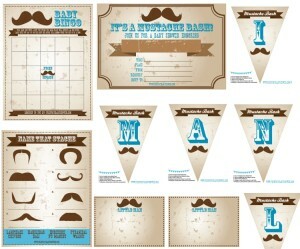 You’re having a baby boy and you want to put on a turn of the century mustache baby shower! 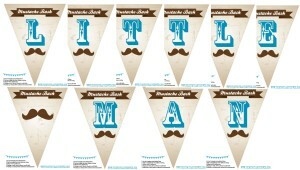 This little-man baby shower theme is becoming so popular with new parents and you can quickly see why. It’s extremely hard not to stick a mustache on every little thing in the house because it makes everything just so darn cute. 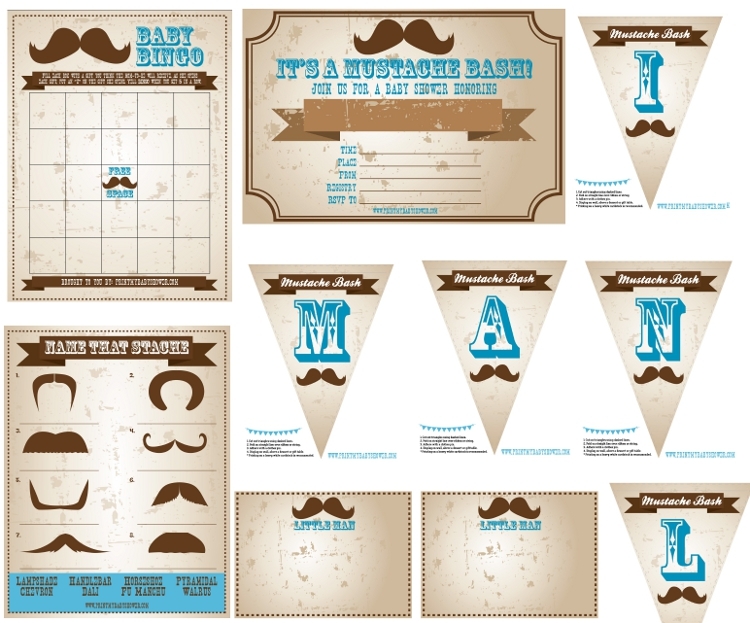 You get the entire mustache printable set for free! This includes the banner, game, invite and labels. Now, how cool is that?! I have a friend who is having a baby boy and is having her shower this summer and she is really excited about this theme! All you need to do is download, print and decorate! It really is Free! 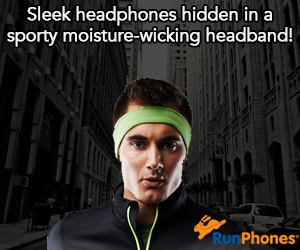 Just click here to download! 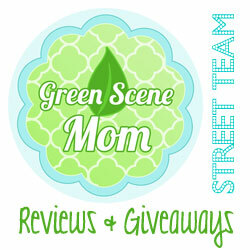 They also provide free baby shower printable themes every month.